Dealing with a drinking problem is extremely difficult for anyone. For a teenager going through a situation like this, the challenges can seem overwhelming. It can be easy to get lured in by using alcohol at a young age today. Once abuse starts, it can be difficult to stop without professional help and treatment. Getting the right assistance for your child at a time like this is critical. Proper counseling can go a long way to helping your teen get back on the right path. There are good reasons to seek out good teen alcohol treatment in Los Angeles for your teen so you can get them the help they need. Therapy and counseling for your teenager can work pretty well. 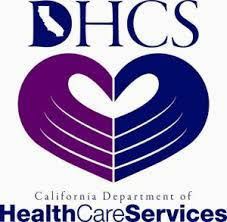 It provides them with counseling that is free of judgment for their behavior and actions. When they are working with an experienced therapist, they can get the benefit of having someone there to listen to them. They can work on theirir issues and problems without feeling like they are being criticized or looked down on for the things they have done. A good counselor to listen and guide them through the treatment and recovery process, providing the support and reassurance your teen needs at this crucial time to help them heal properly. Studies have long shown that individuals that receive alcohol in Los Angeles and other areas have a better chance at sustained sobriety and long-term success than those that do not get help from a treatment program. 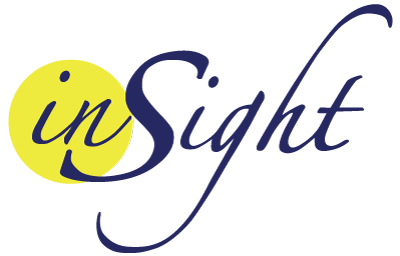 The strategies learned by those that take part in programs like those we offer here at Insight Treatment help teens learn the approaches to life that they need to take to make better decisions and maintain their sobriety so that they can lead a successful life. 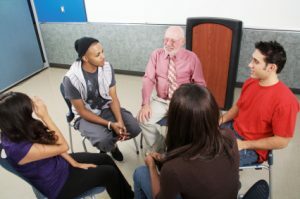 The alcohol counseling in Los Angeles that we provide at Insight Treatment can be the ideal program to offer the help your teen needs right now. You can learn more about the services we offer by looking at our website, or you can contact us by calling 800-599-8820. We can speak with you confidentially to talk about the issues your family is facing and arrange for an evaluation for your teen, so we can determine what treatment and services will benefit him or her the most so they can recover well.